The big winner of this awesome book is commenter number 1! Suzanne Morrone come on down! Please contact me with your mailing address, and I’ll be sure to send you your prize ASAP! Thanks to everyone who stopped by! Stayed turned for more book buzz and give-aways! Happy reading! 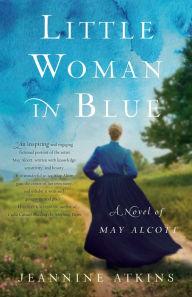 If you missed my interview with the talented author of this story based on May Alcott (sister of Louisa May Alcott), you can check it out here. commenter number 14 – Elizabeth the Evil Overlord! (oooh, sounds foreboding!) 🙂 Congratulations! 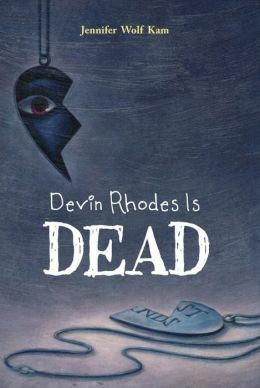 Please contact me at just kid ink at yahoo dot com (no spaces) no later than October 10th and let me know to whom you’d like your book signed. 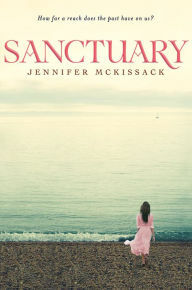 I will mail your prize to you after the 13th (after I get the book signed by Jeannine)! EDITED TO ADD: Because Elizabeth already has the book she kindly offered to let another winner be drawn. The new winner is commenter number 8! Andrea Wang! YAY! Please follow above directions to receive your prize! If you missed it, you can read the interview: here. 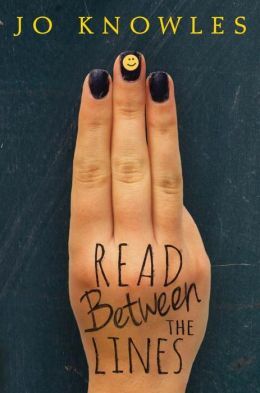 And now, for the winner of a copy of this awesome novel…drumroll please…. using a random number generator, the winning commenter is number 5! Suzanne Morrone, come on down! 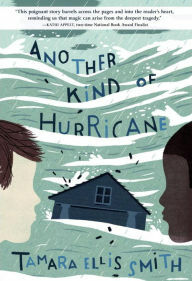 Please email me with your mailing address so I may pass it along to the publisher for your very own copy of Another Kind of Hurricane! YAY! Thanks to everyone for stopping by and stay tuned more more book buzz, interviews, and give-aways! Thanks to everyone for stopping by to welcome debut author Sarah McGuire to the spotlight. 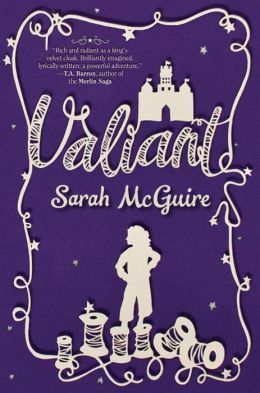 It’s too late to enter to win a copy of this clever re-telling of The Brave Little Tailor, but you can definitely check out her interview and buy your own copy. It’s worth it! Carl Scott! You’re on a roll! Let me know if your mailing address remains the same and I’ll get your prize to you ASAP! Stay tuned for another interview and give-away in the very near future! 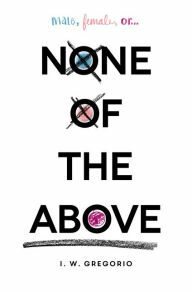 While it’s too late to enter to win a copy of this outstanding novel, you can still read about it and Jo’s interview, here. Carl Scott! Congratulations! Please email me at just kid ink at yahoo dot com (no spaces) with your mailing address, and I will make sure your prize is on its way to you ASAP! Be sure to come back again soon for yet another interview and a give-away! 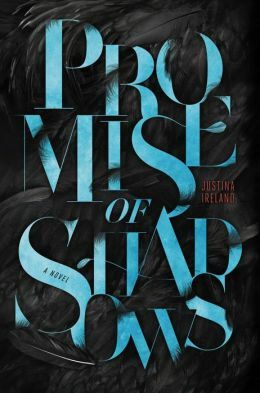 If you missed it, be sure to check out my interview with Justina: click here. Using a random number generator and numbering the comments in order of appearance, the winner of a copy of Promise of Shadows is: number 3. Who is that? Why it’s Catey! WOOHOO! Please email me at just kid ink at yahoo dot com (no spaces) with your mailing address and I’ll be sure to get you your copy ASAP! Thanks for stopping by! Come back soon for more book buzz and give-aways. 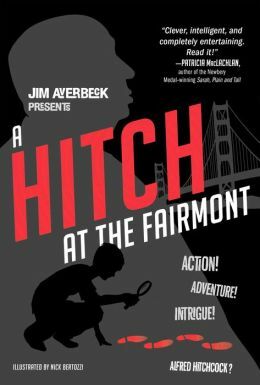 If you missed it, click here to read all about Jim and his adventure mystery novel set in San Francisco. Using a random number generator, the winning number is 1! Counting from the first comment, this makes Carl Scott the lucky winner! Congratulations! Please email me at just kid ink at yahoo dot com (no spaces) and provide me with your mailing address. I’ll make sure your prize is in the mail to you ASAP! Stayed tuned for more book buzz and give-aways! Thanks for stopping by and happy reading!